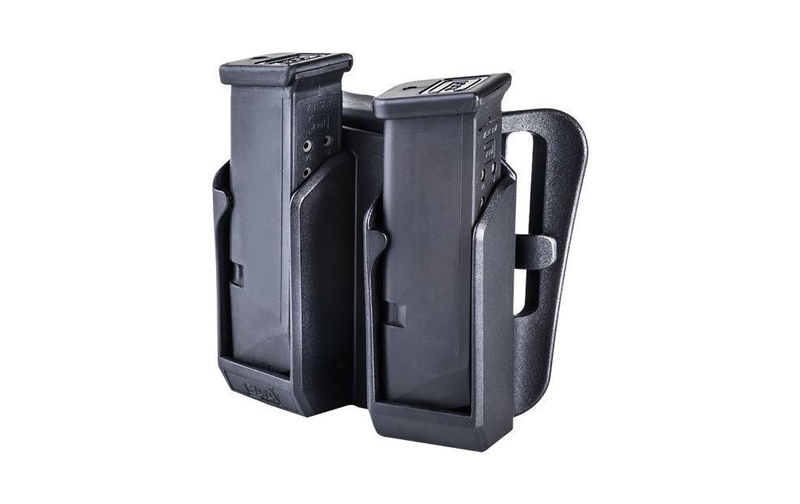 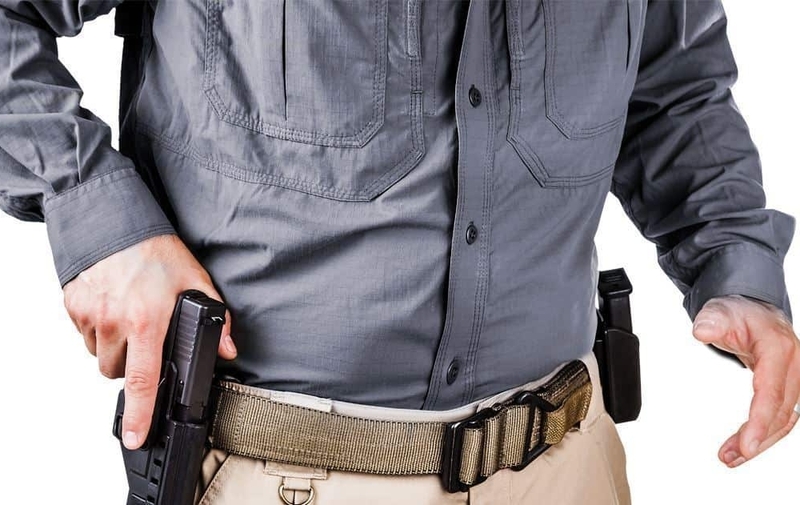 allows the user to “break” or push the magazine away from his body, even in extreme conditions or while in difficult positions, or while wearing heavy clothing and/or equipment.
? 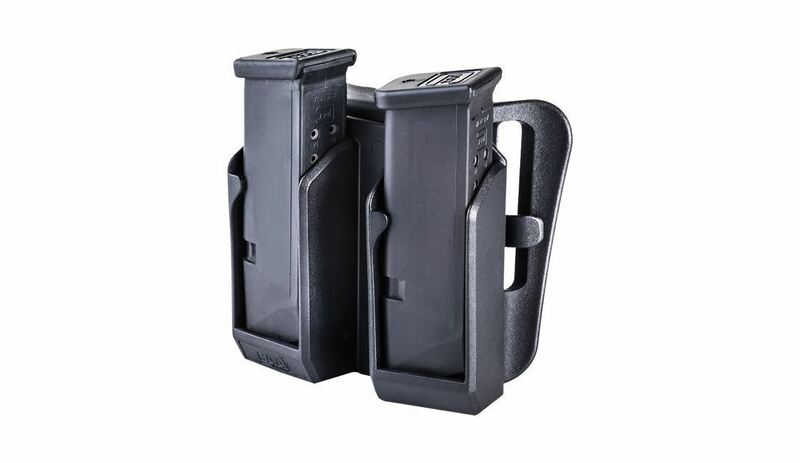 The BDMP utilizes CAA’s paddle belt adaptor and can be comfortably and securely carried either paddled, or on the belt, and provides the adjustable 3-position angle.